CRM Solutions – GWA Business Solutions Canada Inc.
Converts emails to Companies, Contacts, Sales and Cases. File emails, attachments and log call information. 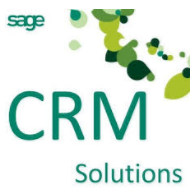 With their integration you get the best Outlook to Sage CRM integration for any CRM system. One powerful platform connects multiple marketing tactics, technology, analytics and partner communities to deliver unmatched results with seamless integration to Sage CRM. Working with Sage CRM since its inception in 1997, Enbu Consulting is a Global expert in optimizing Sage CRM software. Enbu has unprecedented knowledge of the power of Sage CRM, and how to optimize its functionality to help every company achieve greater control, greater efficiencies and greater success. Central to Enbu’s approach is the development of Sage CRM add-on modules, seamlessly intergrated with Sage to help businesses manage key functional tasks. 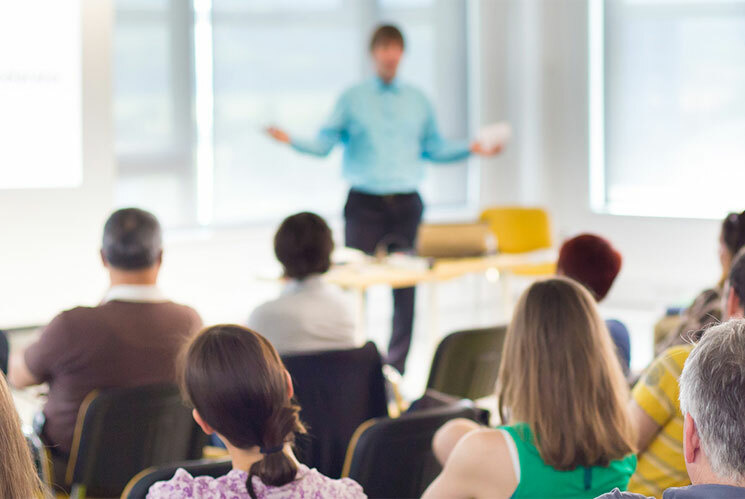 Some of the modules developed by Enbu include Project Manager, Resource Planner, Contract Manager, Event Manager, and Budget Planner along with Social Media Manager, CRM Data Migration Wizard, Customization Scanner, De-dupe Wizard, CTI Framework, Webservice Framework, and much more.